Market challenges consistently drive teams to redefine the art of doing more with less. The DILAN Consulting Group recognizes that, in today’s business environment, team alignment alone will not suffice. We work to deepen team cohesion and grow situational awareness. Team members learn to anticipate each other's needs and recalibrate quickly so they can more effectively respond to environmental changes and support each other “in the moment”. This is the secret sauce that really optimizes team effectiveness. 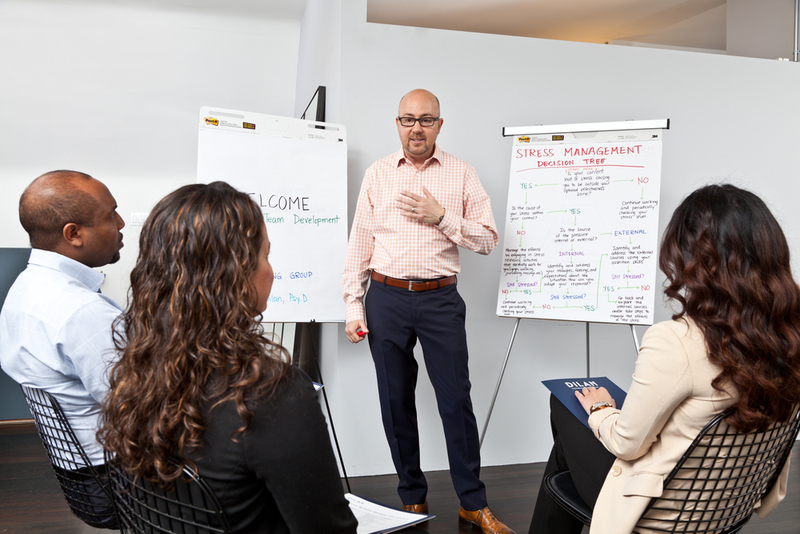 For those individual behavioral challenges that hinder team process, we recommend concurrent Executive Coaching. "Let's do it again! There's a lot of wood to chop! We can get there with you and your team." "Excellent job by the facilitators and their ability to read individuals, the group, and situations. Oh, wait - this is your area of expertise! Thank you. " "The facilitated discussion by Eugene gave our group major breakthroughs. His expertise was critical to our group's success."